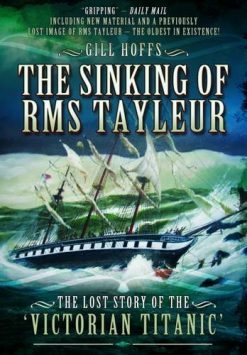 This title from the Seaforth Historic Ships series provides an excellent guide to the ship both when visiting and prior to visiting. 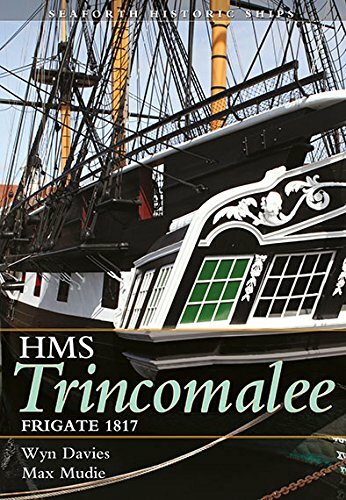 HMS Trincomalee belonged to a class of 38-gun Fifth Rates which can claim to have been the Royal navy’s standard frigate type for the whole of the Napoleonic Wars. Built in India of teak, she is now beautifully restored at Hartlepool, and can justly claim to be the last of Nelson’s frigates. 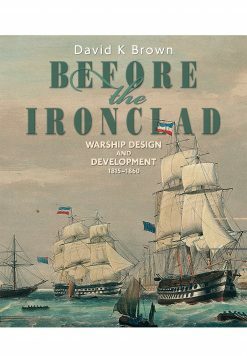 As is the case for many historic ships, however, there is a surprising shortage of informative and well illustrated guides, for reference during a visit or for research by enthusiasts – ship modellers, naval buffs, historians or students. This new series redresses the gap. 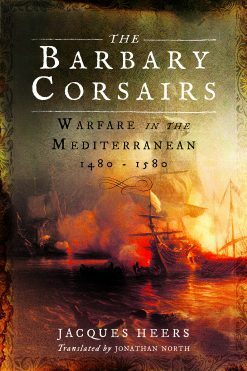 Written by experts and containing more than 200 specially commissioned photographs, each title takes the reader on a superbly illustrated tour of the ship, from bow to stern and deck by deck. 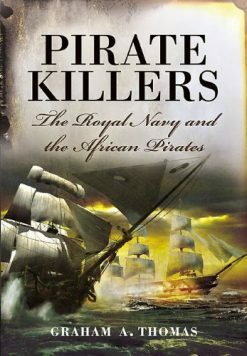 Significant parts of the vessel – for example, the gun decks, her mast, spars and rigging, and her aft accommodation – are given detailed coverage both in words and pictures, so that the reader has at hand the most complete visual record and explanation of the ship that exists. In addition, the importance of the ship, both in her own time and now as a museum vessel, is explained, while her design and build, and her career prior to restoration and exhibition are all described. 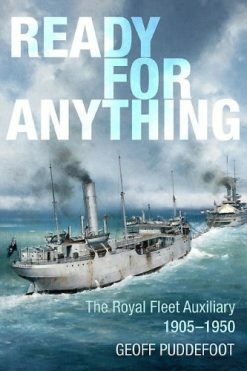 No other books offer such superb visual impact and detailed information as the Seaforth Historic Ship Series – a truly groundbreaking concept bringing the ships of our past vividly to life.